Welcome to the Outlets Stores group of SmartGuy.com. Feel free to interact with other professionals from across the world. You can find professionals, find deals on services, find professionals who might barter, or simple post questions, comments, or suggestions. 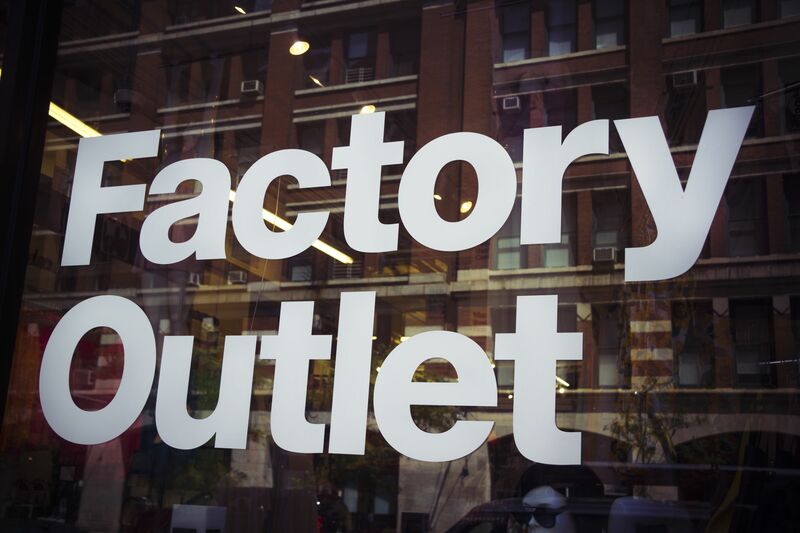 Outlet stores or factory outlets are brick and mortar or online stores in which manufacturers sell their stock directly to the public, cutting out the middleman.